Mickey Keating's film, Darling, a Glass Eye Pix production, is now available on iTunes and DVD! Carnage Park – Now on Blu-Ray and Streaming on Netflix. Carnage Park is now available on Netflix and Blu-ray. Heartland, a film by Maura Anderson, is now available on DVD and VOD. Mickey Keating's Psychopaths is now available on DVD and streaming on Amazon Prime. Matt Stuertz's Tonight She Comes is now available on DVD and streaming on Amazon Prime. Robert Mockler's Like Me is now available on Blu-ray, as well as streaming on Amazon Prime. 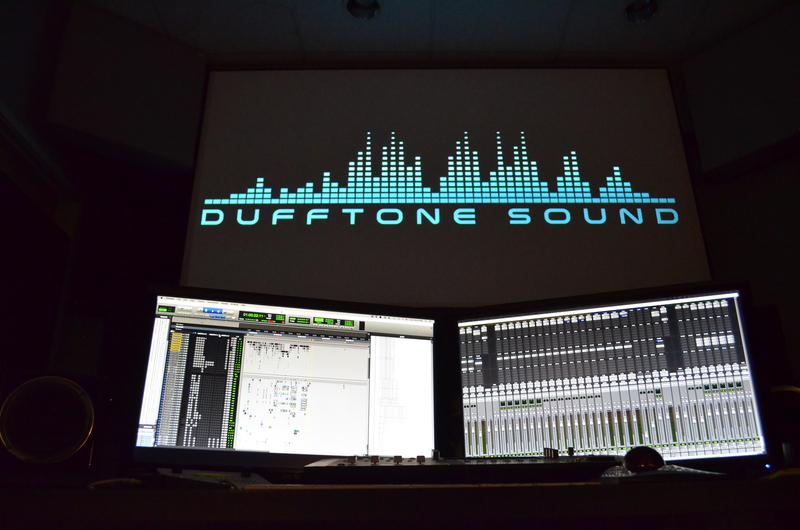 Dufftone Sound has moved into a new studio in Burbank, CA. Come by for a visit! The Ranger is currently making the rounds on the festival circuit. Look for it soon in theaters and on VOD! 14 Cameras Now On VOD and In Theaters! 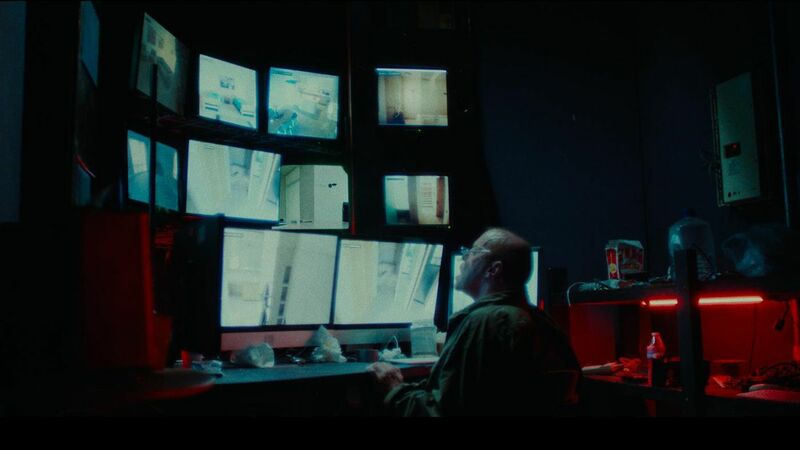 14 Cameras, a film directed by Scott Hussion and Seth Fuller, is now available on VOD and in theaters for a limited time.